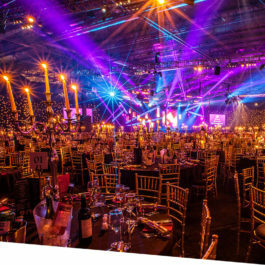 Manchester is one of our most popular Xmas party locations, home to several diverse venues capable of holding hundreds of thousands of party goers each year. 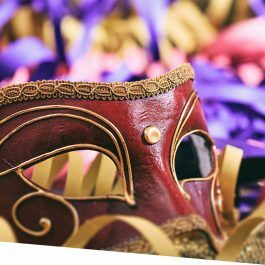 There are multiple spaces available in the Manchester area such as Manchester central which is conveniently located in the heart of the city or if you want a unique party with an extravagant theme, check out Tatton Park. 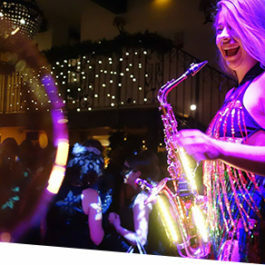 Shared Christmas parties are the ideal way for small - medium businesses to experience an amazing night filled with entertainment, award winning catering and jaw-dropping venues. The weather in Manchester may be unreliable but the nightlife has always thrived. Combine this with the beautiful architecture and you have a backdrop to a fantastic Christmas party. If you have a large company then you may want to celebrate the festive period privately rather than sharing a venue. Private Xmas parties can be tailor-made to your requirements, we can help create a bespoke theme, itinerary and menu. 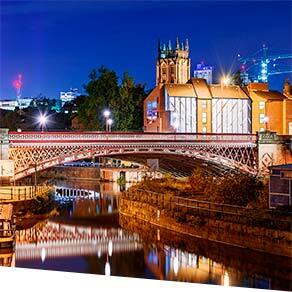 Browse all of our Manchester Xmas parties individually. 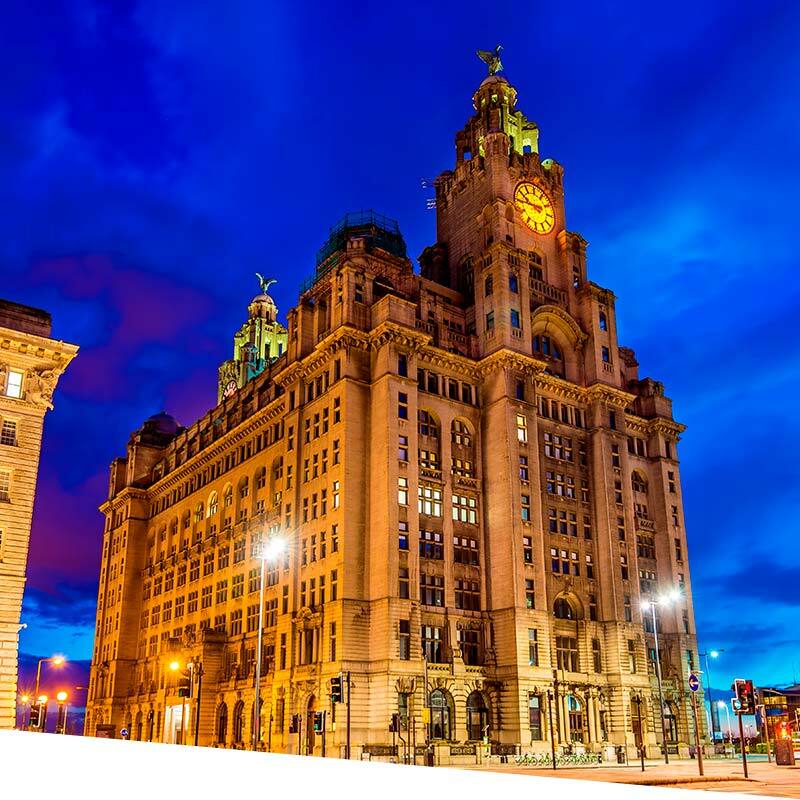 It's no secret that Liverpool is home to a vast variety of stunning architecture and historic sites. Combine this with the famous Scouse party-scene and you have one stunning Christmas party. No Christmas in Manchester would be complete without a trip to the markets that are spread across the city centre. The main square is located in Albert Square, just in front of the town hall and they usually begin to appear in the middle of November. The past few seasons have been extremely busy for Hütte who offer private carol-oke huts which come with a machine loaded with a mix of new and traditional xmas tunes. 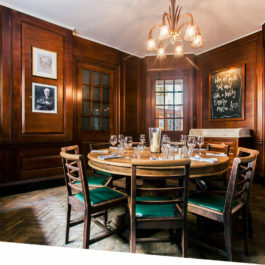 The standard rooms can be booked for up to 10 carollers or you can upgrade to a VIP Hütte which can accommodate up to 20. Each room is kitted with festive decorations and traditional alpine furniture. Manchester is one of the hottest destinations when it comes to Christmas pantos showing great performances for family-fun audiences. Our favourite shows are hosted at the Lowry theatre and the Manchester Opera House.